Turning grey before your time is laudable only if you’re anywhere near as hot as Richard Gere! But reality stays that dealing premature grey hair is very taxing. Do not give up hope, there’s a remedy for all problems. Read on to find out how you can tackle grey hair and be happy. Grey’s Anatomy:The color of your hair is determined by the pigment melanin produced in the hair follicle. The concentration of this pigment results in the spectrum of hair colors ranging from black to blonde, with very fair hair having almost no melanin. Greying of hair is caused by the reduction of melamocytes (melanin producing cells) in the hair follicles. 1. Heredity: Premature greying for the large part is hereditary, except maybe in cases where the body goes through extreme shock which render the hair follicles defunct. 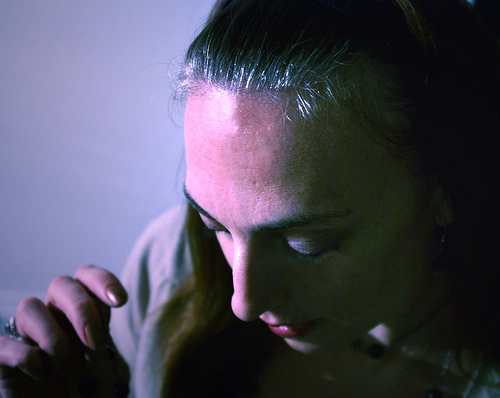 Remedy: There is no way to reverse the greying of hair. Though one can take biotin supplements, calcium and pathothenic acid, which we know more popularly as B Complex. However, be aware that these supplements only delay the process. So if you were to grey at 25, you’d probably start a decade later. 2. Genetic Diseases: Sometimes a severe illness may also affect the production of melanin. Premature greying is associated with various diseases like progeria or pernicious anemia, thyroid disorders or leucoderma. Remedy: In such cases, treatment of the particular underlying disease would include treatment for the greys. 3. A Faulty Diet: An inadequate diet that does not contain all the necessary nutrients could be a contributor cause for premature greying of hair. A diet lacking in Vitamin B, iron, copper and iodine especially is a quick route to a head full of greys. Vitamin A: It gives you a healthy scalp and makes hair glow. It is found in dark green leafy vegetables, orange and yellow fruits and vegetables. Vitamin B: It is especially important because it determines the secretion of oil and keeps the hair moisturized. Eat green leafy vegetables, tomatoes, cauliflower, cereals, yogurt and bananas. Minerals: Minerals like zinc, iron and copper promote healthy hair. 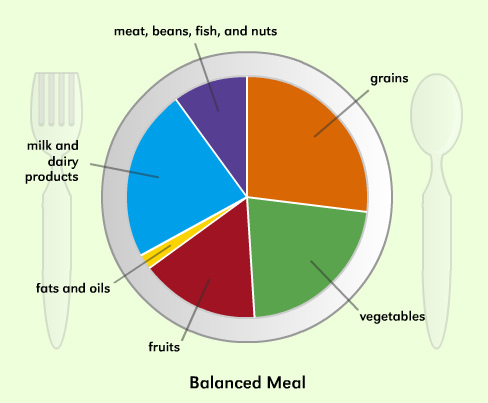 Foods like red meat, chicken, dried apricots, seafood and whole grains are rich in minerals. 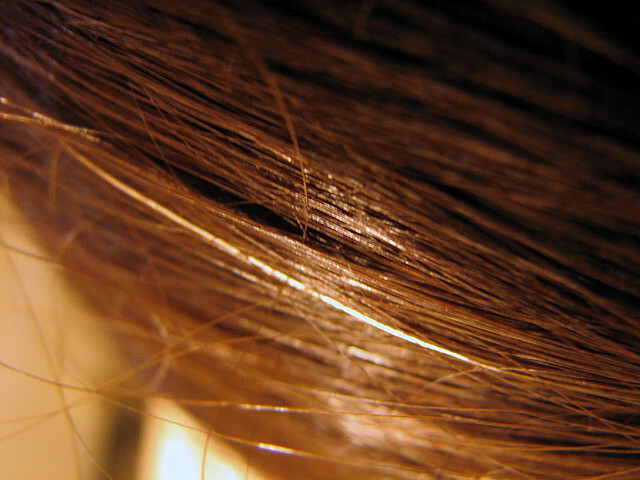 Proteins: They add shine to your hair and improve its texture. Sprouted whole grains, soy and cereals are the way to go. Foods you should avoid are while flour, refined sugar and all products made from them, soft drinks, pastries, jams and jellies. 4. Stress: Worry, shock, anxiety, sorrow and other such intense emotions can adversely affect the scalp by interfering with the supply of nutrients. This may slow down melanin production essential for your hair’s luster and color. Remedy: Take it easy. Look around and you’ll find at least 10 different fun ways to de-stress. Remember, endorphins make you happy, and happy people don’t have grey hair arising out of stress only. 5. An Unkempt Scalp: Other causes of premature greying are an unclean scalp, washing the hair with hot water, excessive blow drying and the use of hair dyes. Hot water dehydrates the scalp. Remedy: Do not use harsh agents on your hair. Stick to rinsing your hair with cool water. Almond oil is great for the scaly scalp too. Massage your hair with your fingertips – it helps blood circulation. Use shampoos and conditioners that suit your hair type. Conditioner is essential not just to condition your hair but also your scalp. It helps keep your hair strong and healthy and gives it shine. Indian Gooseberry (Amla): This is the best cure for grey hair and falling hair. Regular massage of Indian Gooseberry paste rubbed onto the scalp has worked wonders in many cases, frequently reversing the process of greying or hair fall. Massage your hair with coconut oil and lemon every day for at least 15 minutes. Mix lemon juice in castor oil and beat till frothy. Add henna in to it. 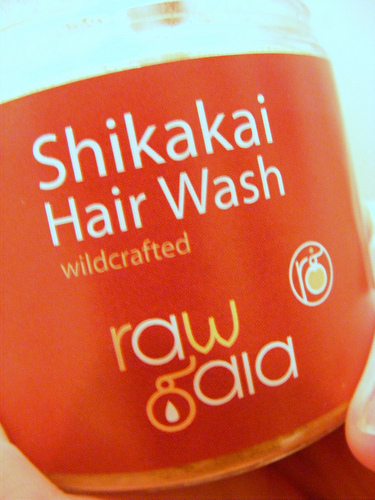 Apply the mixture evenly over the scalp, and bathe after an hour using shikakai (Acacia concinna) and soapnut shampoo. Take a cup of strong black tea (without milk), and add a tablespoon of salt. When cold, strain the tea and massage it into the roots. Leave it on for an hour, and then rinse with cold water. Do not shampoo. Color Therapy:However, if you wish to cover your greys there is always a quick-fix solution – hair color. Highlights and tinting are advisable if you have light hair because they blend well into your hair without looking totally ludicrous. If you have darker hair, opt for short styles, which will help minimize the overall effect of the grey or you can just color all your hair a shade lighter. Avoid coloring your hair jet black if its natural color isn’t really jet black. Cool. Thank you for all of that interesting information, clearly presented! Cheers. I had no idea that your hair could turn grey faster if you didn’t eat properly. As I type this it makes sense I just never thought of it. Great post! Great and full of knowledge ! Can you write these beautiful posts for my blog (guest posts) on blogger ? OMG A women who gets it’s! I loved reading this. This wasn’t a fluff post on what hair color to use. As a mom with her fair share of grey it is nice no there are other reasons besides age and that I can do more than dye it and those things are healthy for me. i really like your blog! in addition to being informative, it’s really pretty! I can’t wait to share it with my friends!!! Very surprising to know that some of the things I do and stuff I eat actually contributes to having grey hair earlier than its suppose to appear.. Great post!